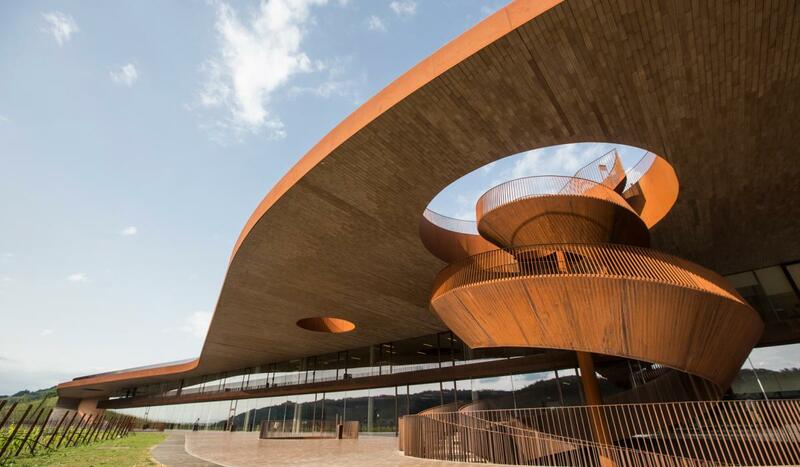 Cantine Aperte, the Open Wineries event, is back and in Tuscany it will take place from May 30 to June 2. 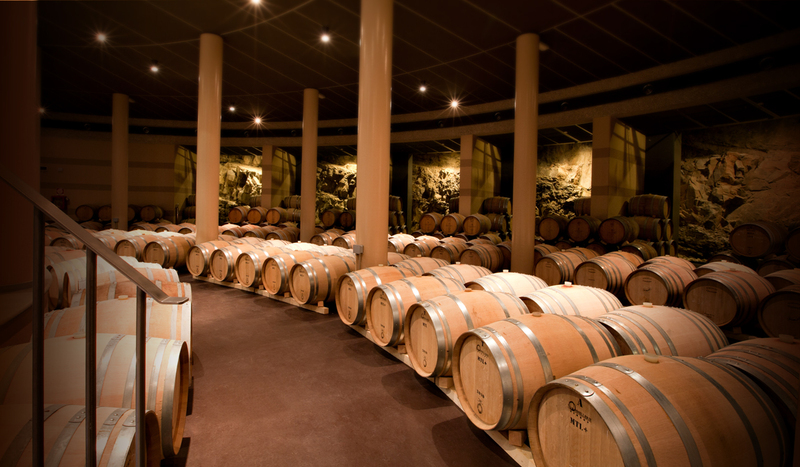 For the occasion all the wine producers belonging to the movement will open their doors for 4 days. Not only will visitors learn about wine-making but there will also be many interesting side events. This theme for this year’s edition is “Rare Food and Wines” and participants will have the opportunity to taste extraordinary wines coupled to local agricultural food produce. Furthermore, there will be guided visits, concerts and horseback rides. 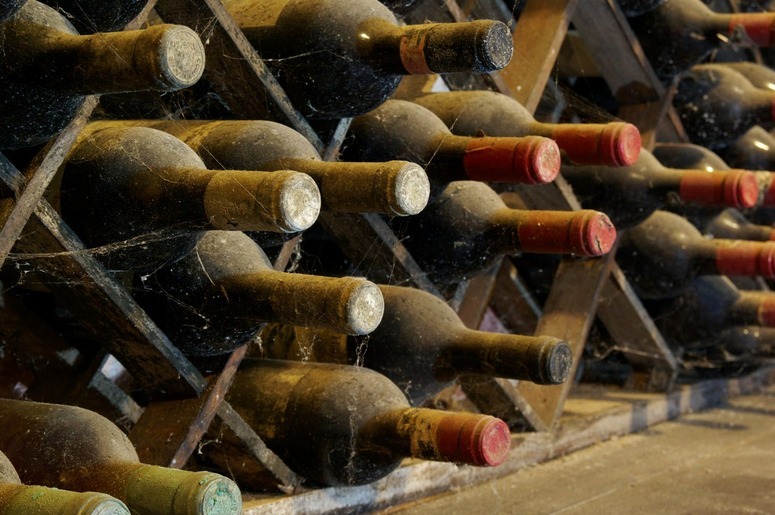 For a complete list of the wineries involved in the event please click here. Questa voce è stata pubblicata in Events in Tuscany, Tuscan food and wine, Tuscan wineries e contrassegnata con Brunello, Cantine Aperte, Chianti, Chianti Classico, Ornellaia, San Giovese, Sassicaia, Super Tuscans, Tuscan Wine, Vino Nobile, winery. Contrassegna il permalink.